Not So Wordless Wednesday - Nekaro & Co.
We were finally able to buy some baby stuff! It felt great after walking through baby sections everywhere and "just looking" because we didn't know what we were having. Let me tell you about what we've purchased so far. I couldn't pass up the $4 Carter's bunny hat. It really was too cute. It's for Easter, but who needs a holiday to wear a bunny hat! Now I just need to find some baby bunny booties to match or make my own. The 3-pc monkey suits from Carter's were, I think, $14. The Circo "I Love my Daddy" body suit was only $4! Another pack of onesies from Carter's, a plain light pink crib sheet, and her baby book. Plus some Burt's Bees Baby Bee Shampoo & Wash and Lotion. All of these were purchased at Target! 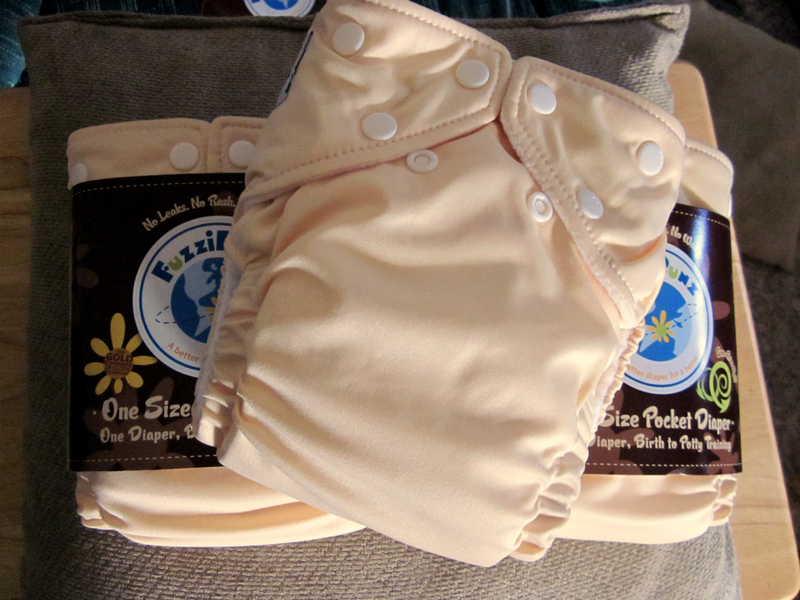 And our first order of FuzziBunz from Diapers.com! We are going to purchase 3-4 at a time every couple of weeks until the baby gets here. I'm glad that I could get my husband on board with cloth diapering. I'm a little worried that it may be overwhelming, but I'm not going to let that stop me from at least giving it a try. The cost alone in the long run is worth it, but the environmental impact means so much more. Any cloth diapering mom (or dads) out there? I would gladly welcome all advice/tips/tricks! Have you entered the GIVEAWAY yet? Contest ends tomorrow at 10PM!